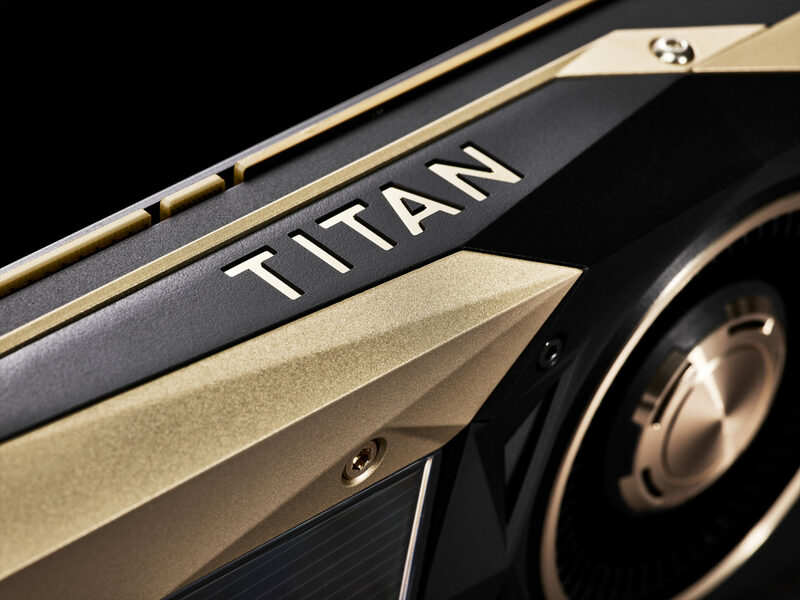 NVIDIA released the TITAN V, their first Volta GPU based consumer graphics card yesterday and some people have already got it in their hands. A post over at Reddit shows the card being tested in various benchmarks, beating out every graphics card made to date at stock clocks and delivering unprecedented amounts of performance when overclocked. 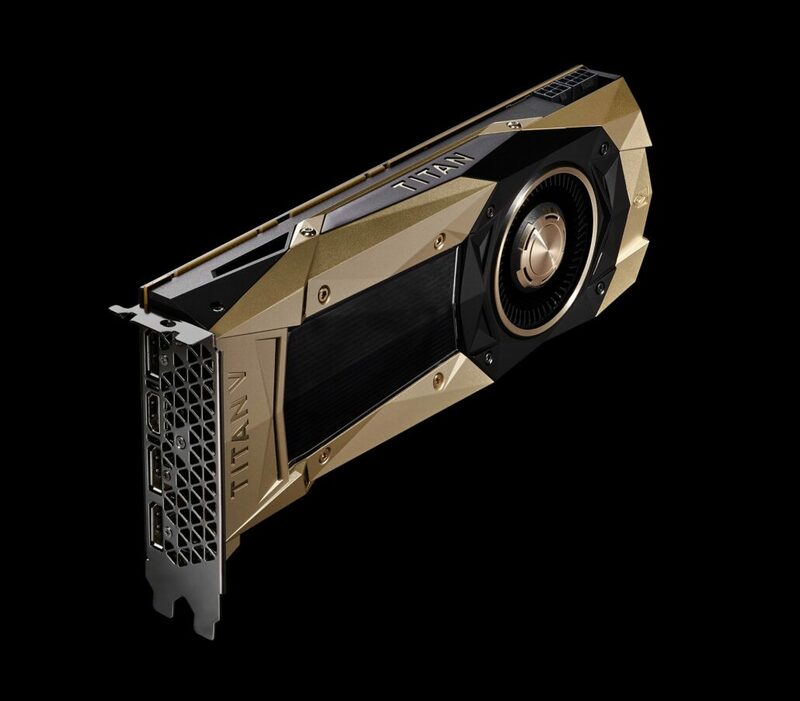 You can buy the NVIDIA TITAN V graphics card from here! When NVIDIA announced the graphics card yesterday, they did it in style, telling consumers that the card is ready to purchase and can be yours if you pay the hefty price of $3000 US. I noticed that many people (including our community readers) went ahead to purchase the graphics card on day one. While the marketed segment for TITAN V is definitely prosumer (consumer and professionals), as seen with previous TITAN launches, it looks like gamers are also very interested in the TITAN line of cards, regardless of the huge pricing difference with regular GeForce variants. These folks will be the first to test the Volta GPU before it lands in the gaming focused GeForce segment and here we are with the first gaming benchmarks of the TITAN V.
The NVIDIA TITAN V is based on the GV100 GPU architecture and features a total of 5120 CUDA cores and 320 texture units. This is the exact same amount of cores featured on the Tesla V100. In addition to the regular cores, the card also packs 640 Tensor Cores inside the Volta GPU. These are geared for maximum deep learning performance as the card can crunch up to 110 TFLOPs of GPU performance for AI related algorithms. The entirety of the core is clocked at 1200 MHz base and 1455 MHz boost. Even with such hefty specs, the card only requires an 8 and 6 pin power connector configuration to boot and comes in a 250W package. So coming to the HBM2 VRAM, yes there’s 12 GB of that on board the graphics card and it comes with a data rate of 1.7 Gbps along a 3072-bit memory bus. 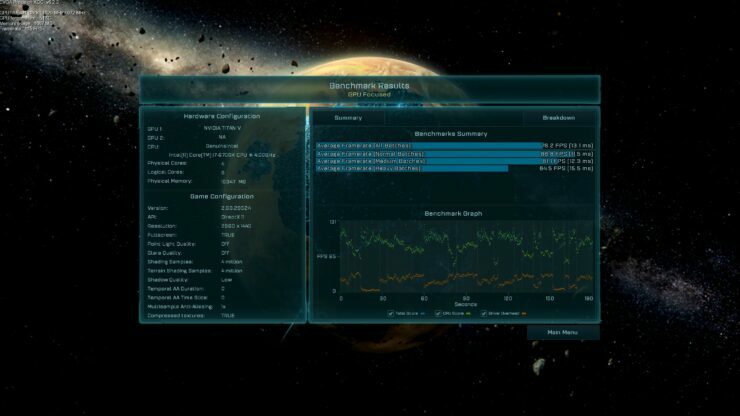 This gives the card a total bandwidth of 652.8 GB/s which is way faster than the previous TITAN Xp. Compared to the Tesla V100, we are looking at a cut down bus interface (4096-bit vs 3072-bit) and also lower VRAM of 12 GB compared to 16 GB on that board. 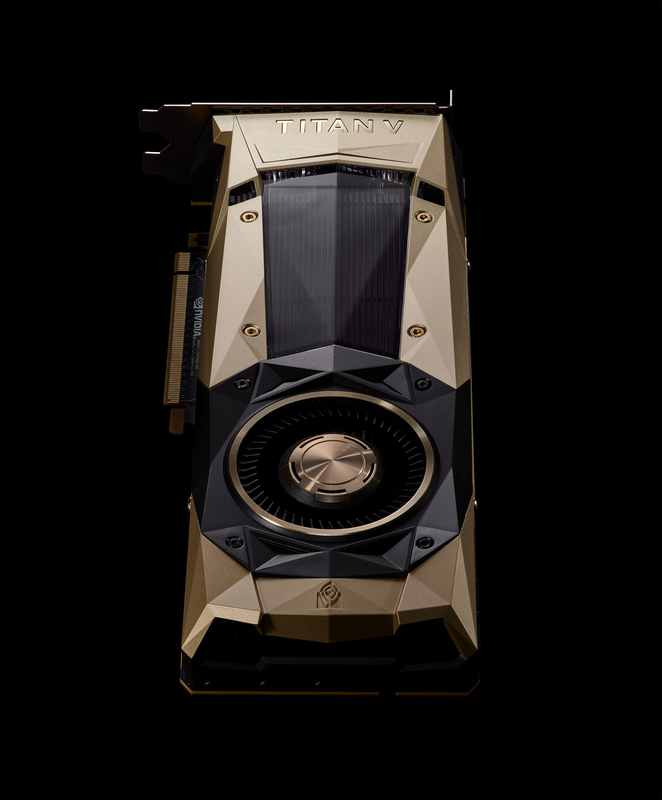 The NVIDIA TITAN V was tested in various benchmarks that include 3DMark Fire Strike, Unigine Superposition, Ashes of The Singularity, Rise of the Tomb Raider and Gears of War 4. Do note that no comparisons were made, but that’s what we are here for. 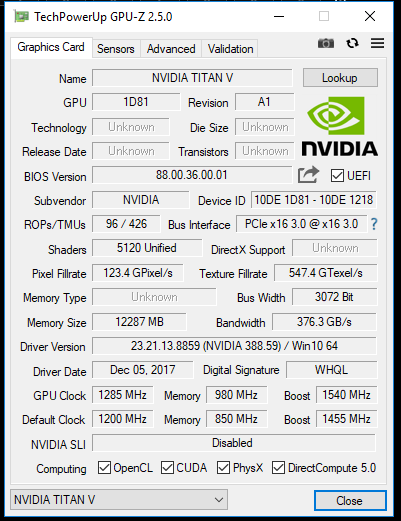 The testing was performed with the latest 388.59 WHQL drivers which are available on NVIDIA’s driver webpage and are the only ones that support TITAN V as of now. The results blow away anything that has been done before. At stock, the card pumps out a GPU score of 32,774 points and when overclocked, the card delivers almost 36,000 points. 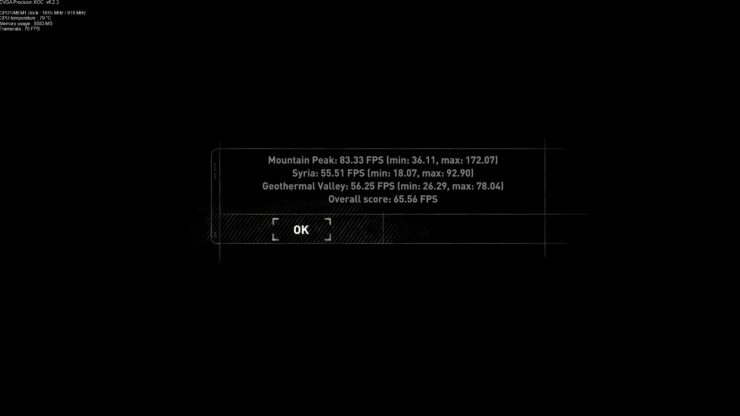 A stock TITAN Xp which uses the full Pascal GPU configuration has a graphics score of 28,000 points while the GTX 1080 Ti ends up with a graphics score around 28,300 points. So yeah, the card was faster in stock to stock comparisons and is just a whole another level when overclocked. 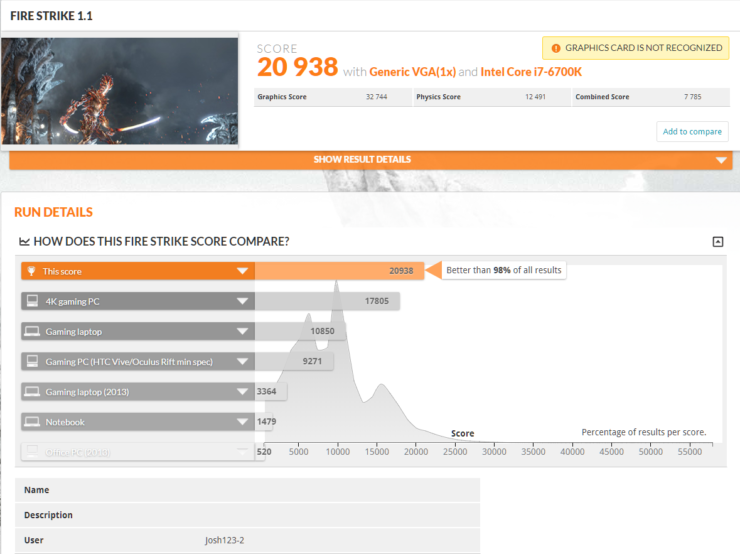 The next benchmark was Unigine Superposition and here we see the TITAN V deliver some really shocking results. 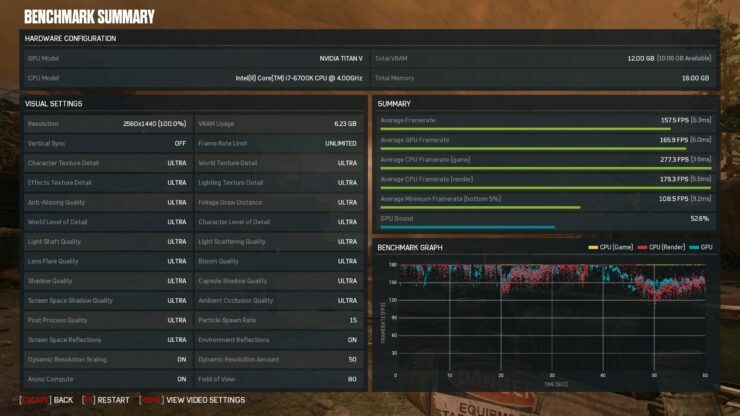 Set at stock speeds, the graphics card scored 5222 in the 8K optimized preset which is very interesting, but do note the 1080p Extreme preset score. 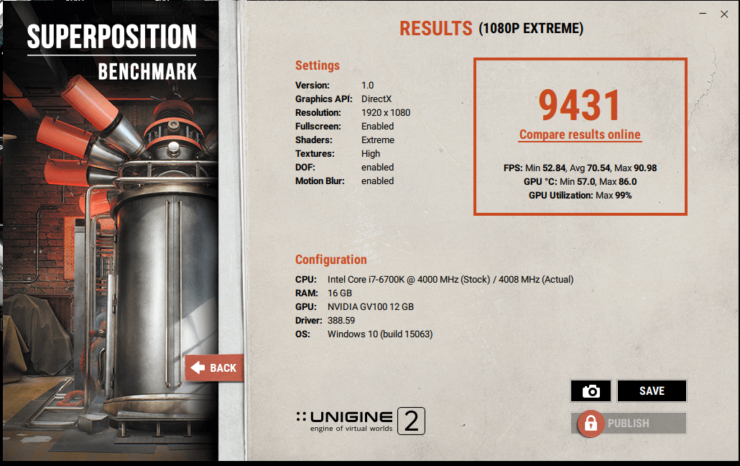 With the 1080p preset, this card went into beast mode, scoring 9431 points at stock settings. Now why is this interesting you ask me? 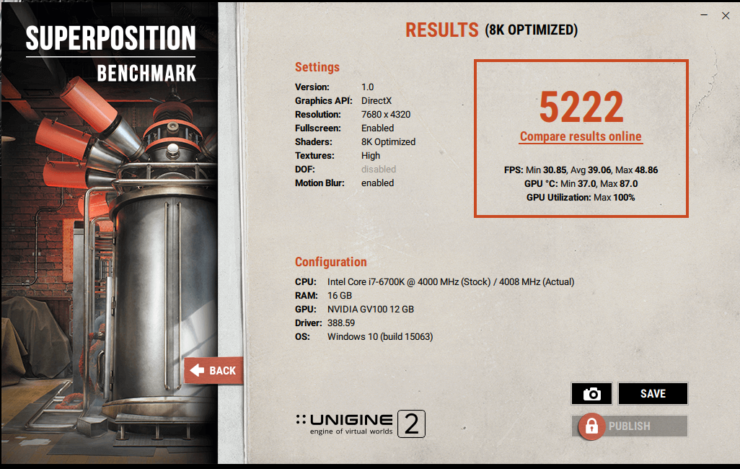 Well, the GTX 1080 Ti Kingpin was clocked to 2.6 GHz (2581 MHz) and still managed to score just 8642 points in the same benchmark. With these results, there are a few things to note. 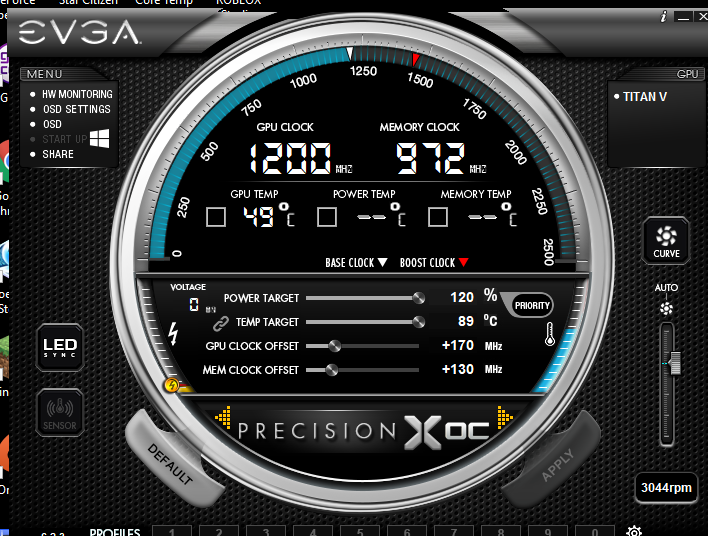 First of all, the card operating at stock reached around 1.8 to 1.9 GHz boost clocks which are regular GPU Boost frequencies for NVIDIA cards. 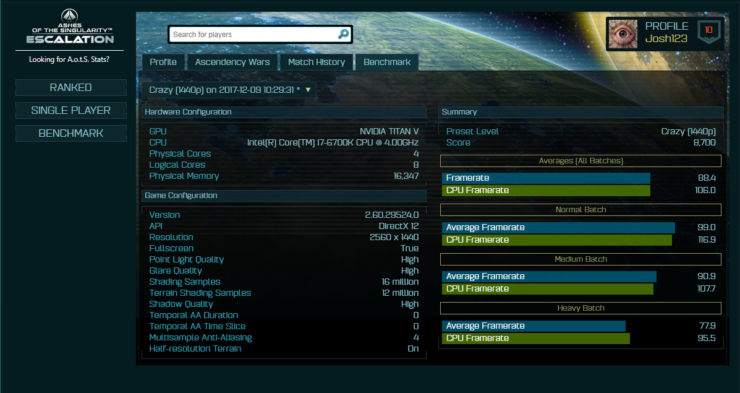 In GeForce variants, this clock ranges between 1.9-2.0 GHz but since the TITAN V is clocked lower in base and boost frequencies, we should expect slightly lower frequencies. That brings us to the next thing about these benchmarks. What we see here are definitely a glimpse of what Volta can achieve as this card is a prosumer variant. Hence there’s more emphasis on efficiency and compute over raw graphics performance. I expect that the GV100 will not see as much use in the GeForce segment as its use in the TITAN and Quadro segment. We can definitely expect the GV102 / GV104 chips that would make up the bulk of high-performance and enthusiast graphics card in the GeForce lineup leaving HBM2 in favor of GDDR6 memory and the core itself will not have the extra hardware on board such as Tensors and FP64 hardware. This will allow NVIDIA to squeeze in more and faster cores which can clock much higher than the TITAN we see here.